If you are like me, you have a number of Christian women on your shopping list. 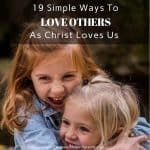 I’m always on the hunt for unique gift ideas for the Christian women on my list. 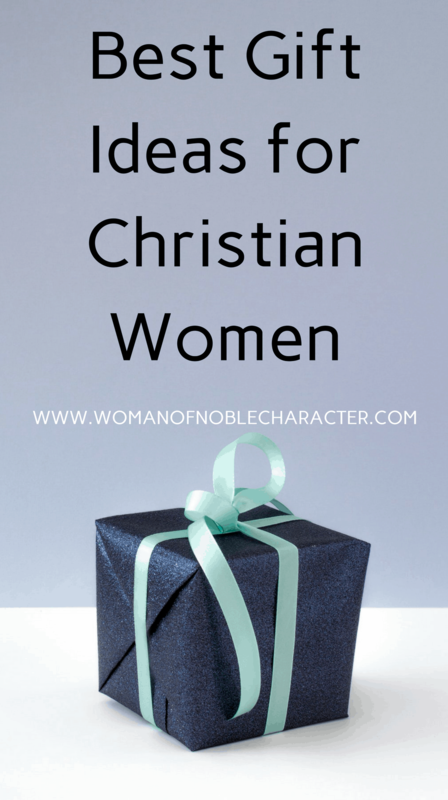 I’ve compiled a list of the best gifts for Christian women below. Let me know what you would add to the list! 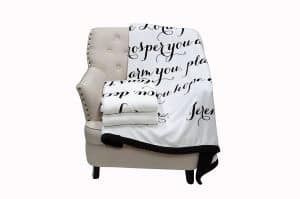 The photos are clickable links to make your shopping easier. This item is on my own Christmas list. I love to wear a cross around my neck as a constant reminder of Jesus and the price He paid for me. Even if you already have one, it’s always nice to have choices – women always love choices! Personally, I have a number of Bible study tools on my own Christmas list this year. I’ve written a post with 10 Gifts for Bible Study, that you can find here. 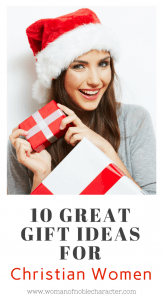 They are all great gift ideas for the Christian women in your life. You can find that post HERE. 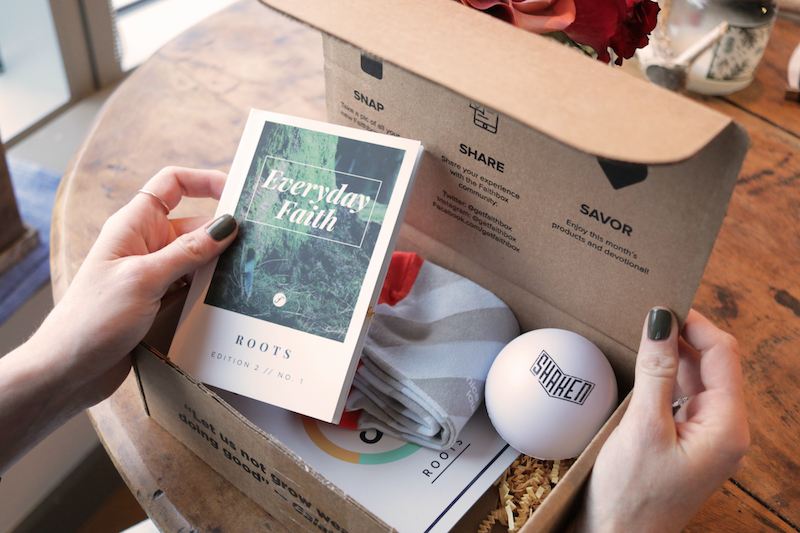 Each Faithbox is based on an uplifting theme and includes a daily devotional book, Everyday Faith, plus inspired content and tools to help you end the month more centered in Christ than you began. We also include amazing products and books that have a positive impact on the world! 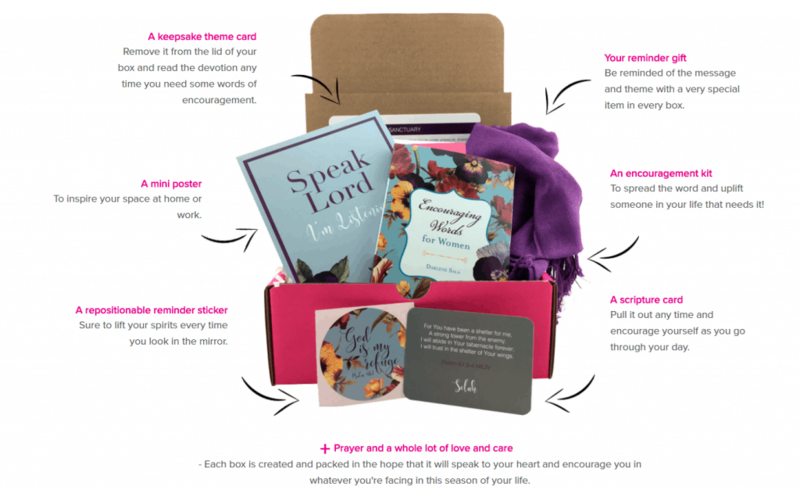 Their website describes their boxes this way: We deliver a message that uplifts your spirits and reminds you to walk in faith through the ups and downs of life. 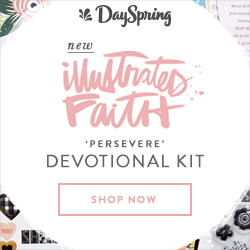 Each monthly box is themed with a message that always seems to come right on time with an uplifting scripture that can be applied to your daily life and gifts to brighten your day! 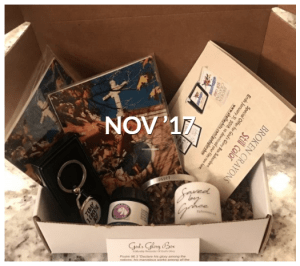 They describe their boxes this way: Each month you receive hand selected, high quality, and unique Christian items . Products are made by Christians, for Christians! We search the internet for the highest quality, most positive Christian artists, authors, and entertainers and deliver it to your doorstep EVERY month! What I love about this company is that they donate 5 meals to Feeding America for each box sold. I just ordered a box from them and will show the unveiling when it arrives. I’m so excited! I love to send cards to friends and family and rarely have time anymore to make my own cards. I love having a supply of high-quality Christian greeting cards on hand to send. 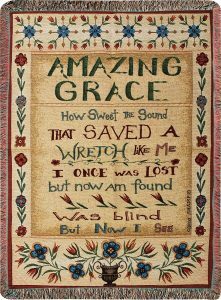 You never know when you’ll need one to let someone know that you are praying for them or are standing by them through a difficult time of loss or illness. I love Dayspring and buy most of my cards from them. Consider purchasing a course on the Proverbs 31 woman to help your Christian loved increase her gift of hospitality. Or, perhaps a spot in an online Bible study. This is particularly useful if the friend is unable to get out much (illness, small children or lives in a rural area). 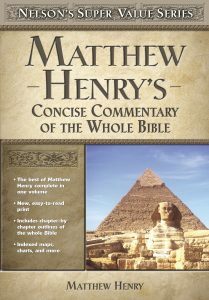 Lifeway offers some great ones, as well. I love to wear my love of Jesus for all to see! A gift of a shirt or other Christian apparel is a welcome gift. I love the offerings by Christian Strong. They have a huge selection of t-shirts, hoodies and so much more. 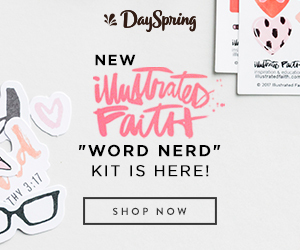 Whether you or your loved one does Bible journaling, keeps a planner or enjoys scrapbooking, a devotional or Bible journaling kit is a great gift that is sure to get tons of use. Here are some that I enjoy and were recommended by friends. 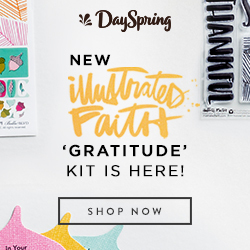 Dayspring offers a variety of Bible Journaling Kits, too. 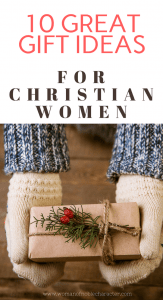 What gift ideas for Christian women would you add to this list? What is on your Christmas wish list? Thank you so very much for these great gift ideas…..for Christmas and other occasions! Merry Christmas and may God bless you ruchly!! I’m so glad that it was helpful! Have a wonderful, blessed Christmas, Beth!